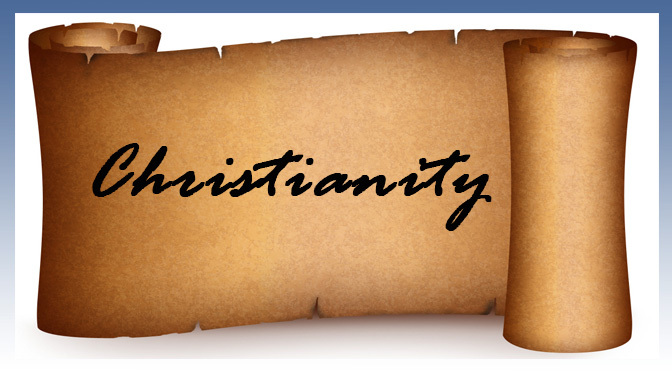 Christianity is one of the three major Abrahamic religions (i.e Judaism, Christianity and Islam), which means Christianity is a monotheistic religion. Although its main teaching is believing in the One God, (most) Christians also believe in the Trinity; or the three-in-one God, i.e. : God the Father (Creator), God the Son (Jesus) and God the Holy Spirit. Christians believe that these three Gods are one in essence. It’s like the H2O molecule that can exist in different forms: water, ice and steam, and yet they are all still H2O. Christians believe that God the Father sent Jesus Christ to teach and suffer for humanity, to die on the cross and was raised from the dead and will return at the End of Time. They believe that through believing in Jesus and following his teachings will they inherit eternal life in the Kingdom of God. Christianity started with the mission of Jesus Christ who was born in Nazareth. Nazareth is a city in Israel. This city is one of the centers of Christian pilgrimage, although today the population of this city is made up predominantly of Arab (Muslim) citizen of Israel. Jesus was born miraculously without a human father and his mother Mary, was a virgin. Christians believe that Jesus’ father was God the Holy Spirit. According to the Gospels (with slight variance) Jesus was a Jew. He was a descendant from one of the twelve Tribes of Israel (i.e. David from the House of Judah). So Jesus was born into a Jewish society which was already straying from the original path commanded by God to the Jewish patriachs/leaders/prophets. Around the age of 30, Jesus started his mission by correcting the teachings and also by easing the sufferings of the people around him. He also performed many miracles, amongst others healing people from impossible sickness to be healed (i.e. blindness, leper, etc) and even raising dead people. As he gained followers, the Jewish leaders felt threatened by his influence and finally captured him and sent him further to Pontius Pilate (26 CE – 36 CE) – the prefect of the Roman province of Judea (Judea was ruled by the Roman Empire at that time) to be sentenced to death and had him crucified. Three days later Jesus miraculously rose from death, and then he commanded his 12 disciples to spread his teachings before he went back to God the Father. Ca. 35 CE, after Jesus’ departure from the Earth, Peter (one of Jesus’ disciples) started continuing Jesus’ mission, the church (Greek: “ekklesia” meaning the “called out assembly”) began in Jerusalem. The initial converts were mainly Jews. At first Christianity was seen as a Jewish sect. After that the church opened the doors for the Gentiles (i.e. non-Jew), at first to the Samaritans. 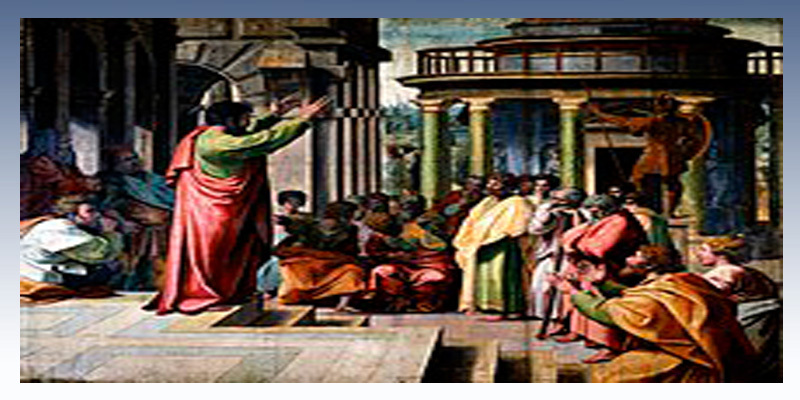 Then Apostle Paul (a former persecutor of the church) spread the teachings to the Greco-Roman world, up to Rome. In 66 CE, the Jews successfully rebelled against the Romans, only to be defeated and occupied again by the Romans in 70 CE. After the Roman’s occupation returned, Christians were persecuted by Rome. Around 312 CE, the Roman Emperor Constantine (306 CE- 337 CE) converted to Christianity and the persecution stopped. 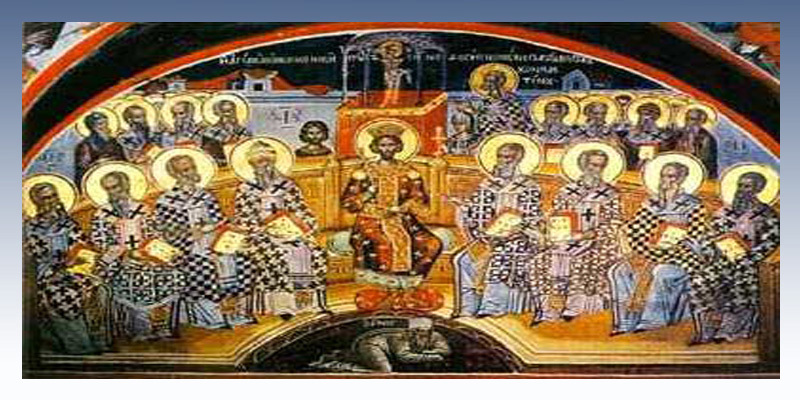 In 325 CE the first Council of Nicea took place, in this council the doctrine of Trinity was formulated. (The word Trinity is not written anywhere in the Bible). Around 380 CE, Christianity became the official religion of the Roman Empire. In time, it was the pagans who came under persecution unless they converted to Christianity. During the Middle Ages in Europe (from the 5th century CE – 15th century CE), Christianity spread all over Europe and the Roman Catholic Church held authority over all levels of life including regulating marriages between European kings and queens. Further, during the European colonial period (16th century CE – mid 20th century CE) when several European powers (i.e. Portugal, Spain, Britain, the Netherlands, etc) established colonies in Asia, Africa and the Americas, the church missionaries went along and established churches around the world. The total number of Christians in 2012 according to Wikipedia is ca. 2,2 billion or 31.5% of the world population. Today, as with other religions, Christianity is split into many groups/denominations, with the 3 largest being: Roman Catholic Church, Eastern Orthodox Church and Protestant. To love God with all your heart, mind and soul. To love your neighbor as yourself. Do not to worship other god but God. Do not to make images to worship. Do not to misuse the name of God. The Old Testament, which is essentially the same as the Hebrew Bible. The Old Testament consists of several books, the division of the books varied between the Christian and the Hebrew Bible although the content remains more or less the same. . The New Testament also consists of several books. The first four books are called the Gospels (lit. means “good news”) – these four books contains the accounts of Jesus’ life and teaching (with variance). The rest of the books contain the early growth of Christianity, the letters of Paul, the letters to the Hebrews, etc. 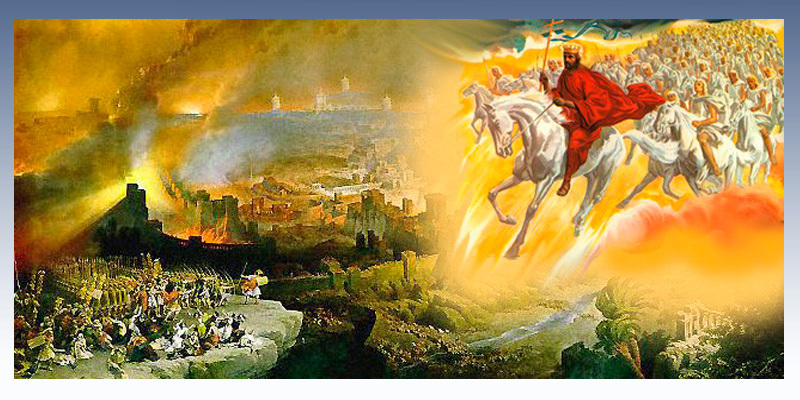 In the last book of the New Testament is the Book of Revelation. In this book John – presumably the same John who wrote the Gospel John – saw a vision about the return of Jesus at the End of Time. Jesus will return riding on a white horse, with double edged-sword in his mouth and wage war (at Armageddon) against the sinners. At the end of the war a New Jerusalem with 12 gates written with the names of the 12 tribes of Israel will appear. In this city the throne of God and the Lamb (i.e. Jesus) are placed, where they will reign forever.